Hello and welcome to Kazü's blog. 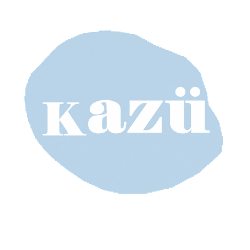 Kazü is a handmade paper goods & accessories online store. Be inspired with our stylish packaging supplies and unique accessories. Join our D.I.Y. to create your own personalised goods and Freebies to print out.